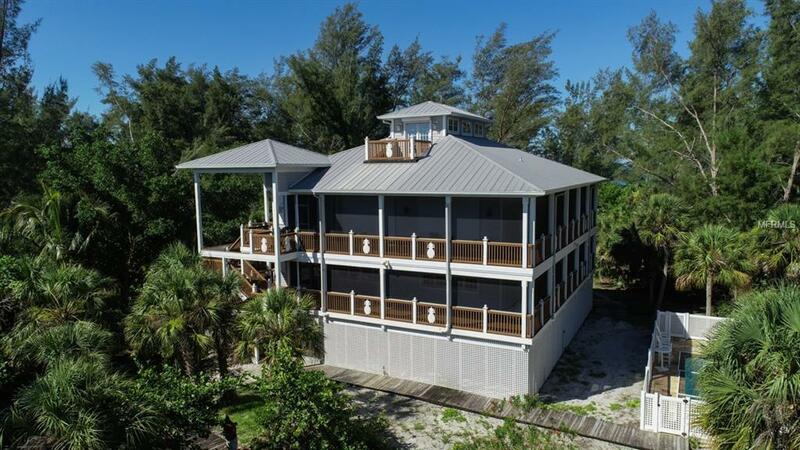 *VACATION RENTAL* Welcome to the Pineapple House on Little Gasparilla Island. If you are looking for true tranquility, quiet beaches on a secluded tropical island this is the perfect place. The Pineapple house is a Key West inspired pool home on the bay side of Little Gasparilla Island. 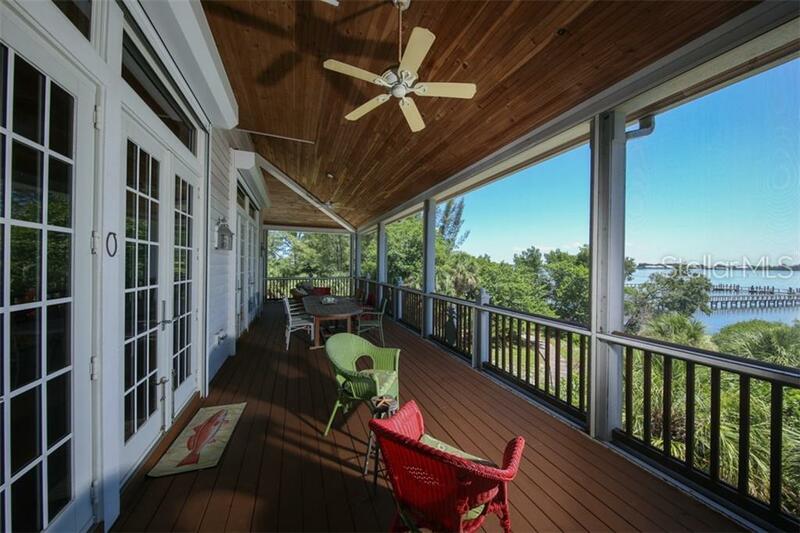 Enjoy incredible views from the screened in decks, soaring ceilings, fabulous chef's kitchen, and access to the remote sandy beaches, along with fishing, kayaking, snorkeling, and boating. Little Gasparilla Island is a bridgeless island on the shady shores of the Gulf of Mexico. 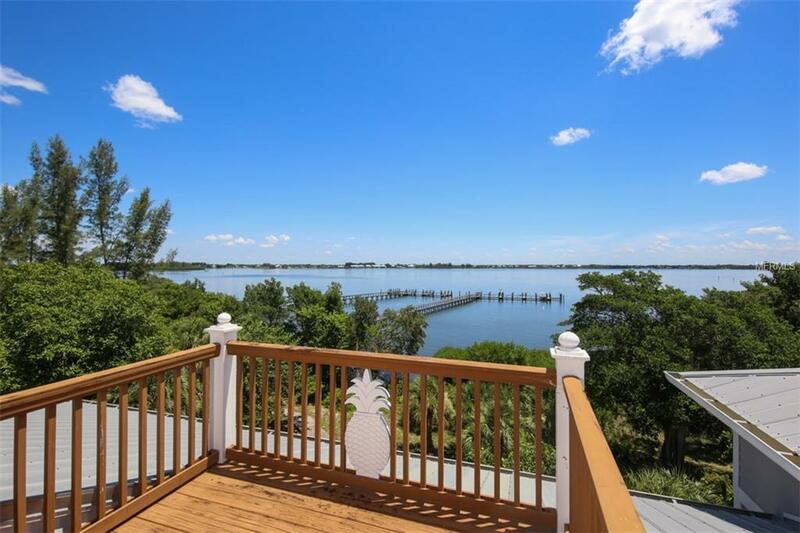 If you are looking for tranquil beaches, away from it all, while vacationing in a spectacular home, Pineapple House on Little Gasparilla is your beach vacation spot.Keep in mind there are no grocery stores, or other business on the island. You will need to purchase your supplies on your way to the marina and bring them with you on the water taxi. We do offer a pre-arrival grocery option to stock your home prior to arrival please contact us for further details. Listing provided courtesy of Gasparilla Vacations.